JERUSALEM, Israel (BulgarianMilitary.com) – The U.S army will test the Israel developed Iron dome defence system for its deployed forces around the world, learned BulgarianMilitary.com. 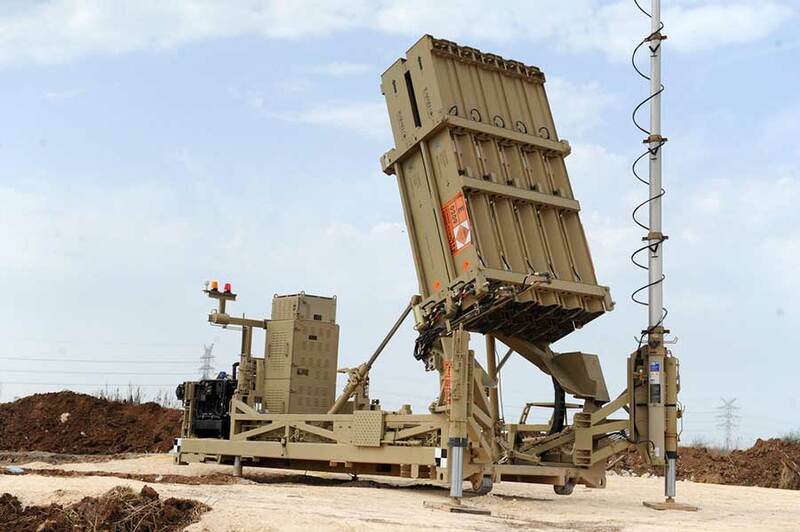 The Iron Dome system developed by Rafael has been operational in the Israeli Air Force since 2011 and has been proven on the battlefield with many operational interceptions. — BulgarianMilitary (@BGMilitary) 25 януари 2019 г.